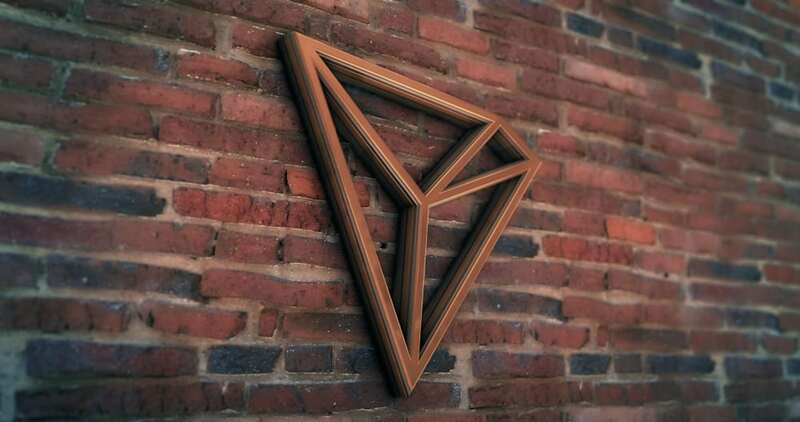 The Tron Foundation announced the completion of work on testing multi-signature wallets and splitting of TVM into modules. The Tron Foundation has released its weekly report for the week ending February 2. It states that Tron has completed work on testing multi-signature wallets and splitting the TVM into modules along with many other developments that happened during the week. During the week Tron received two awards from Golden Finance, including the Technology Breakthrough Pioneer Award 2018 and Most Influential Public Chain Award. Another achievement for Tron was when recently 6 of its DApps made it to Dapp Radar’s top 10 global DApps list. Tron founder Justin Sun highlighted the growing ecosystem of decentralized applications on Tron in a post on Weibo. Tron is quickly climbing the rankings regarding market valuation, as it displaced Litecoin with a $1.99 billion valuation to become the 7th largest cryptocurrency in the world. Tron’s best spot in the rankings so far has been 6th place. Sun noted that he would like to see Tron go all the way up to 4th position. Tron also launched the BitTorrent Token on Binance Launchpad last week, opening two purchase sessions against TRX and BNB. The entire crowdfunding session finished in 23 minutes and 15 seconds. On January 31, Binance officially launched BTT on its platform, opening trade against BNB, BTC, and USDT. The project also airdropped 5,000 BTT tokens to each account that was eligible for the funding but couldn’t participate in the event. The Tron developer community was also enriched during the week especially as Tron Atlas API was ready for wallet integration and TronGrid v2 released on the mainnet. The full details of the weekly report can be found on Tron’s Medium page. Next articleBinance Coin [BNB] Price Prediction: Does the Bearish Divergence Mean That We Just Made a Double Top?